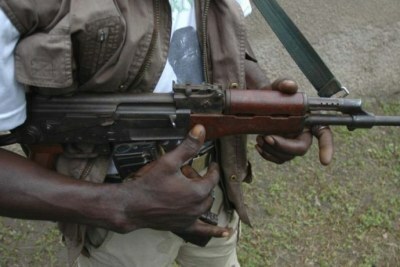 At least four people have been beheaded while five were seriously injured in an attack on the village of Manila. 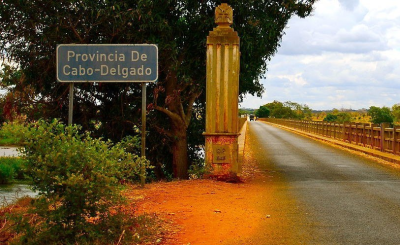 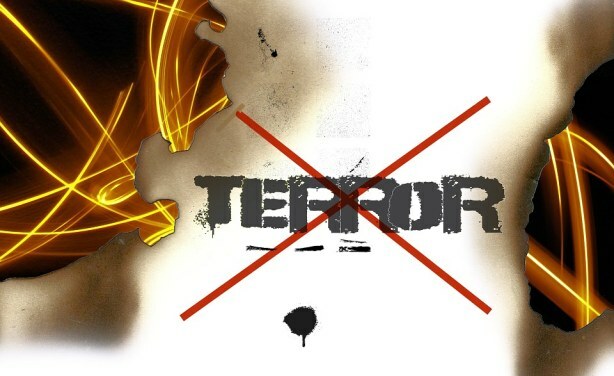 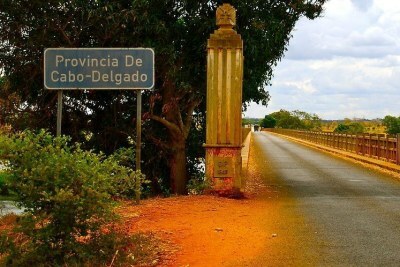 An emerging pattern suggests the potential beginnings of an Islamist threat in Cabo Delgado - an impoverished province on the border with Tanzania where companies are developing one of the biggest gas finds in a decade. 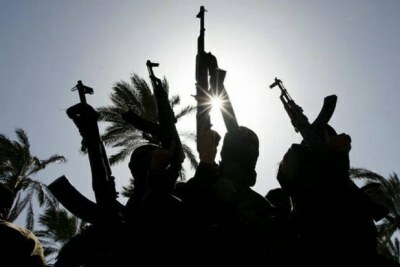 But little is known about the armed group or its motivations.